CLAYMATION & COLLABOR-ART SESSIONS IN BETWEEN! WEEK 6 NNS (National Simultaneous Storytime!) Wednesday 27th May 2015 at 11am in the JS Library. 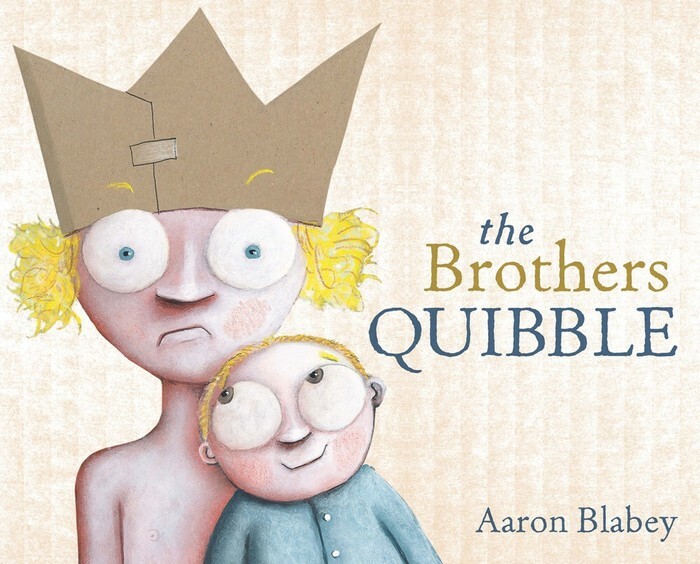 The book we will be reading is The Brothers Quibble by Aaron Blabey. 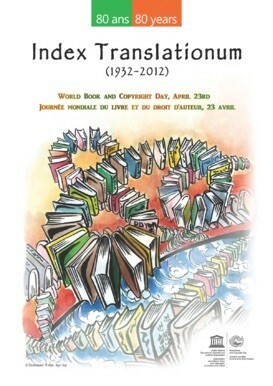 World Book Day organised by UNESCO to promote reading, publishing and copyright. 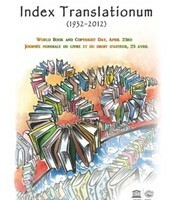 Official poster for UNESCO Artwork copyright Dowhawon and Kim Hyo-Sup. 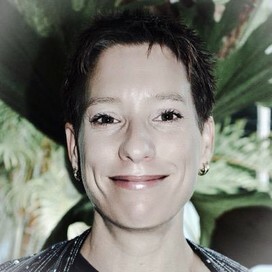 Take a look at the resources here. 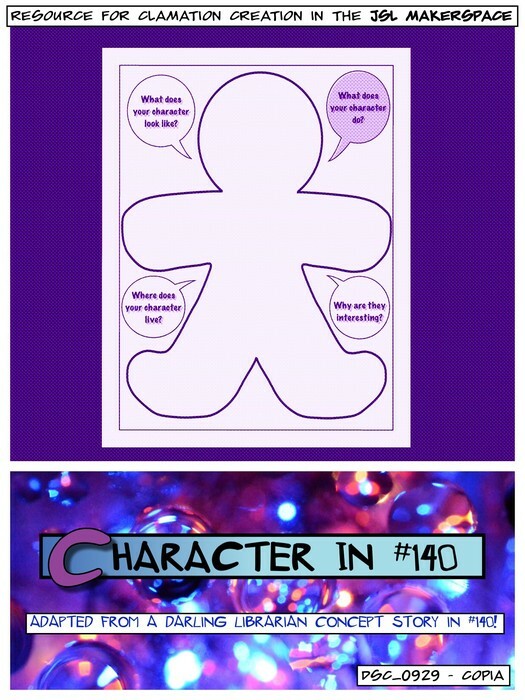 Brothers Quibble Teacher ideas here. 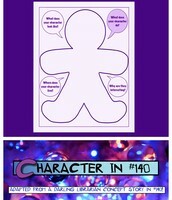 Resources - developed for teaching Claymation during the development of a character and setting. I am looking for a group to run this with this term. 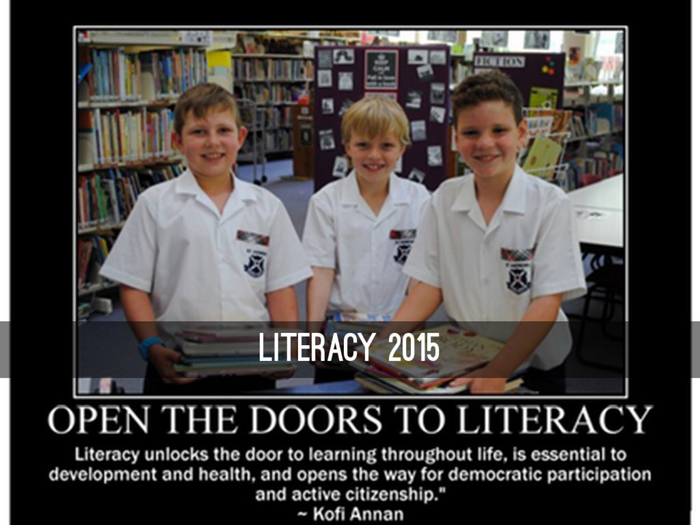 WHY: To celebrate the importance of literacy and share some of the ways we are developing literacy at St Andrews.